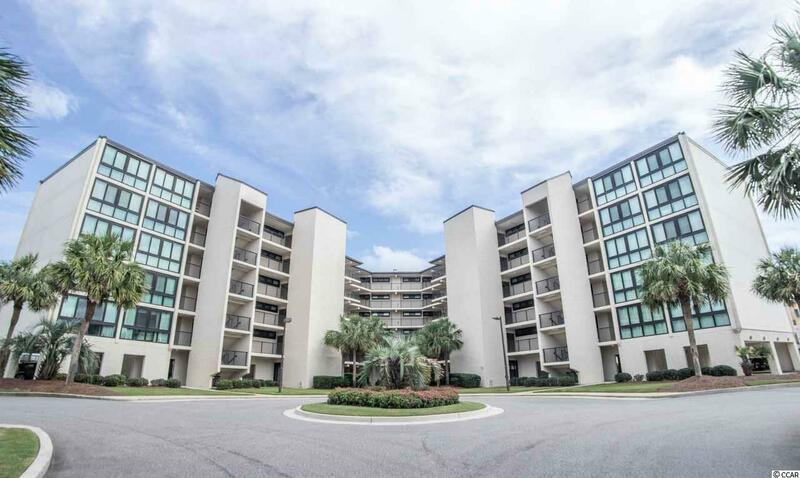 417 S Dunes Dr. B17, Pawleys Island, SC 29585 (MLS #1820553) :: Garden City Realty, Inc. 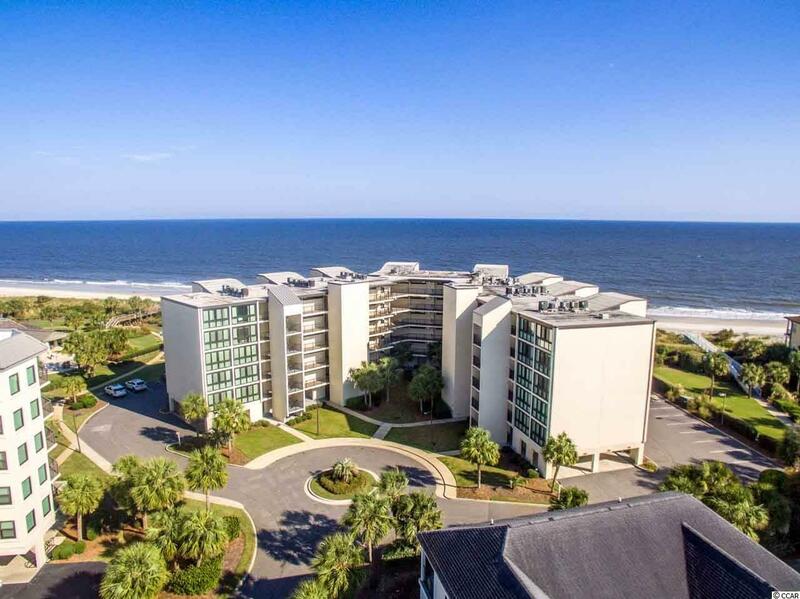 Excellent opportunity in oceanfront building in private resort community. 3 BR, 2 BA in Shipyard Village at Litchfield by the Sea. 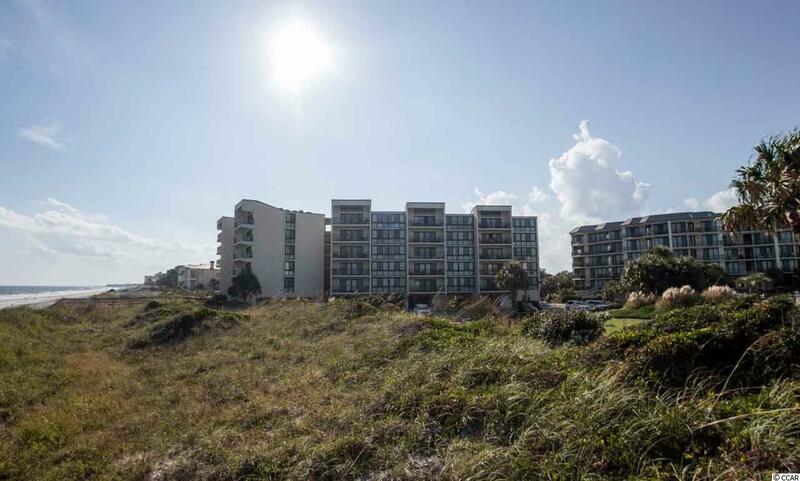 First floor unit that is a hop, skip and a jump to the beach. Spacious floorplan with hardwood flooring. 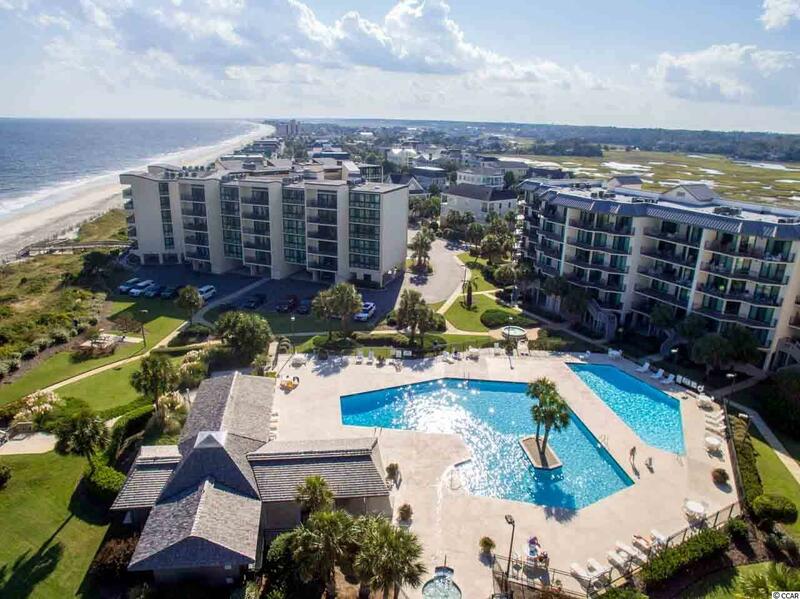 Litchfield by the Sea is an amenity rich oceanfront community with oceanfront clubhouse, tennis courts, walking/bike paths, crabbing and fishing docks and miles of undisturbed beaches. A motivated seller offers a great opportunity for you! Let's talk about this exceptional deal!